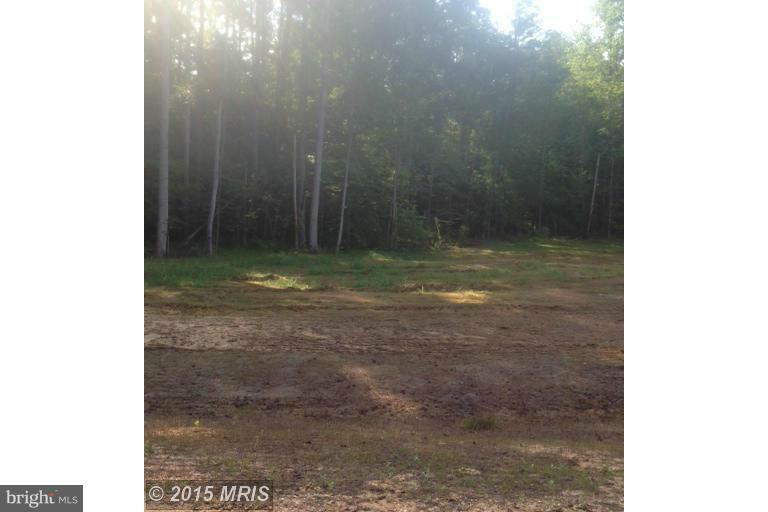 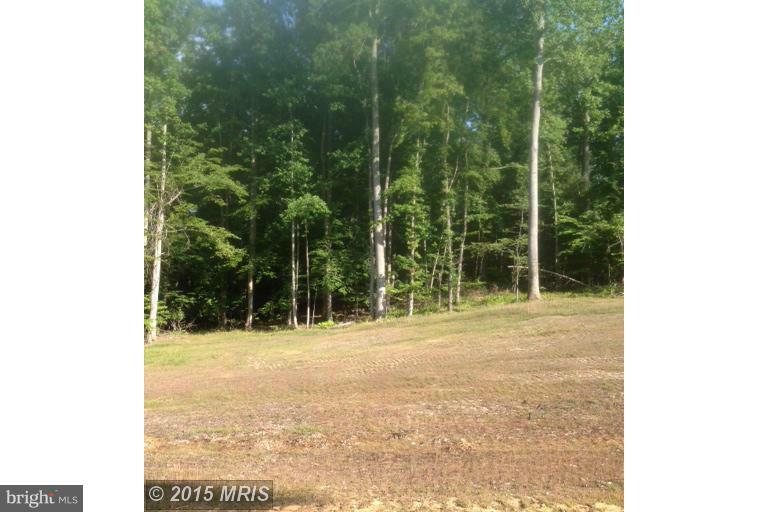 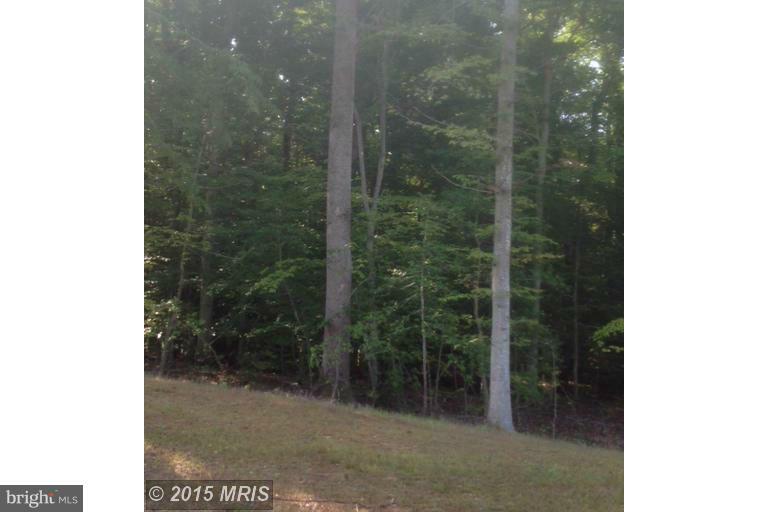 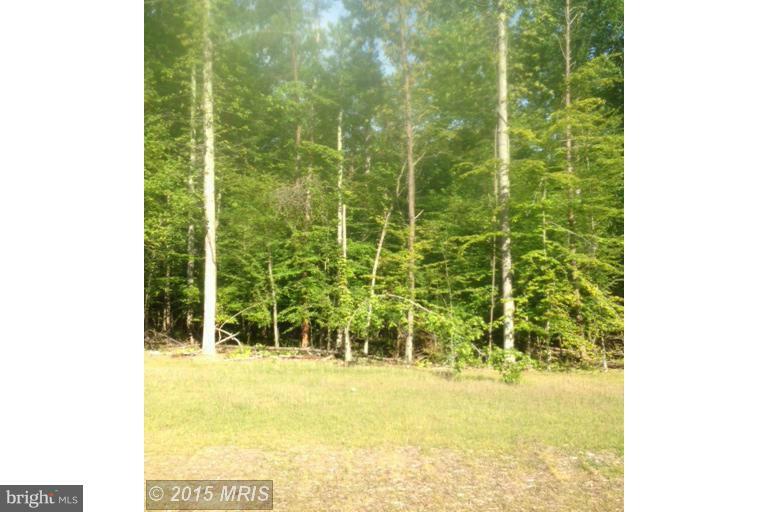 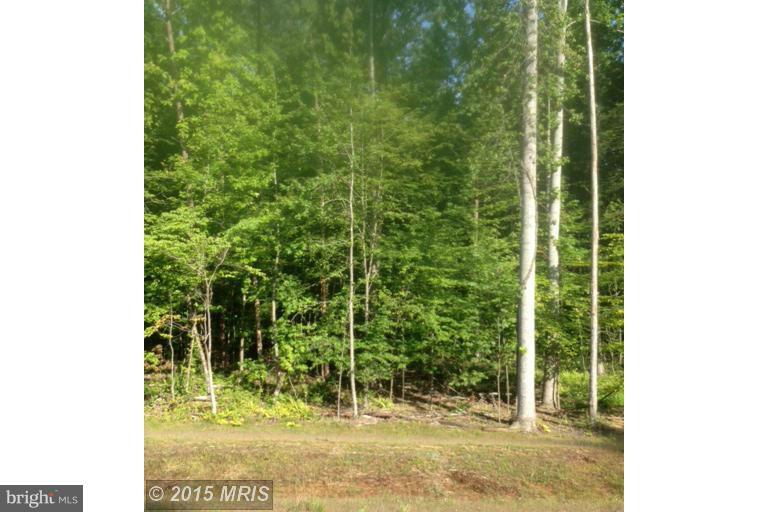 Beautiful new subdivision w 1-3 acre wooded lots available for you to custom build your dream home in peace & privacy! 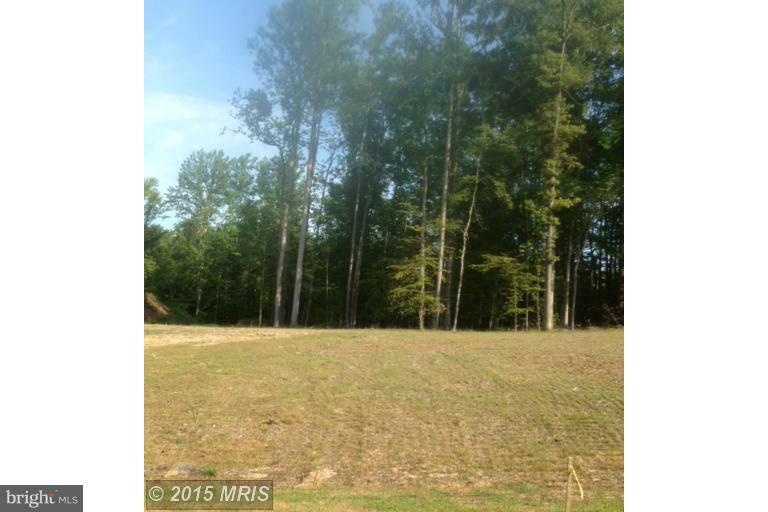 Connected to walking trails & baseball fields this community promises recreation and relaxation. 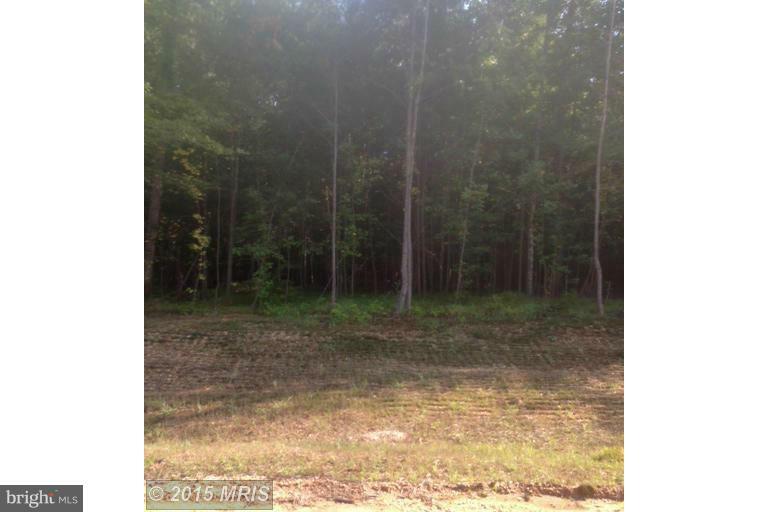 Buy now-build later or start construction right away w your builder or let us introduce you to one of our featured builders. 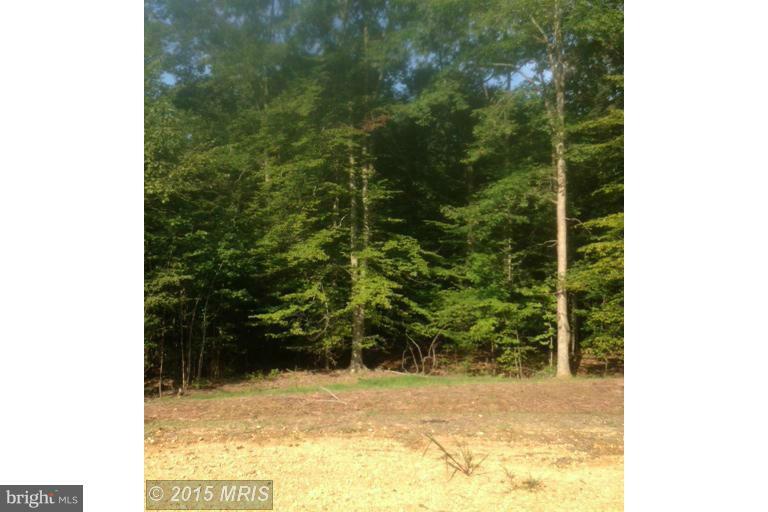 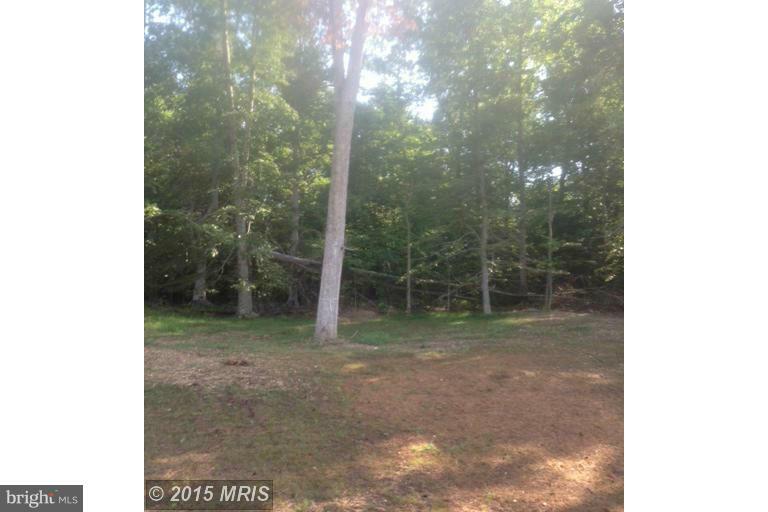 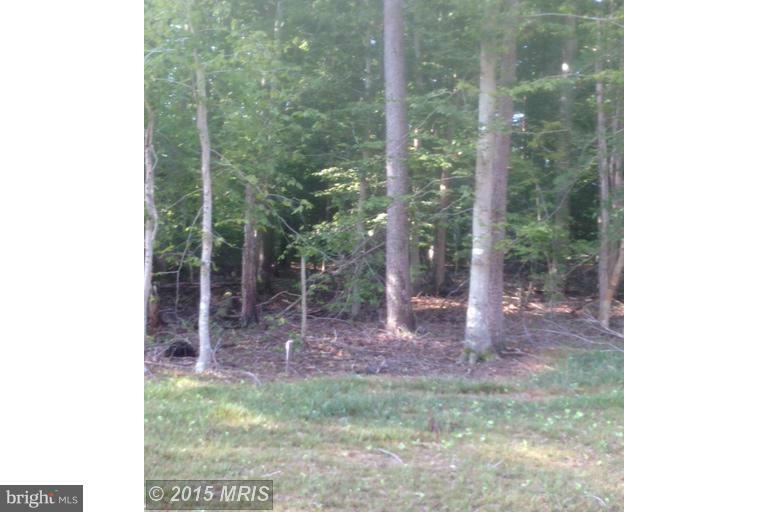 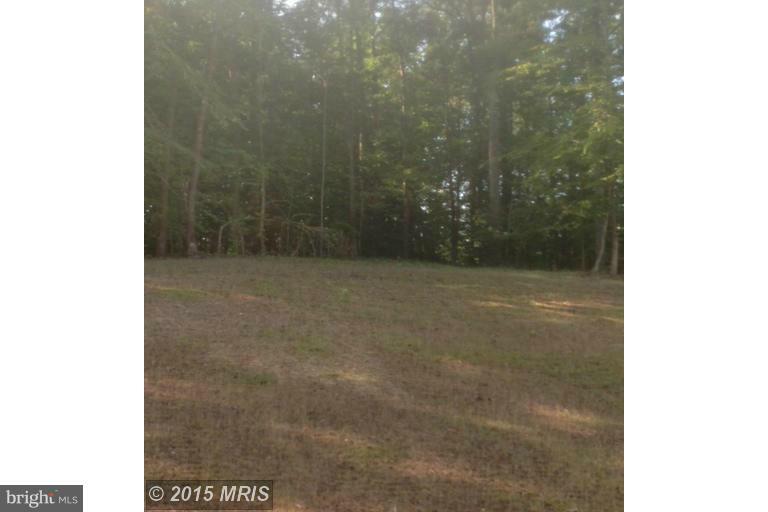 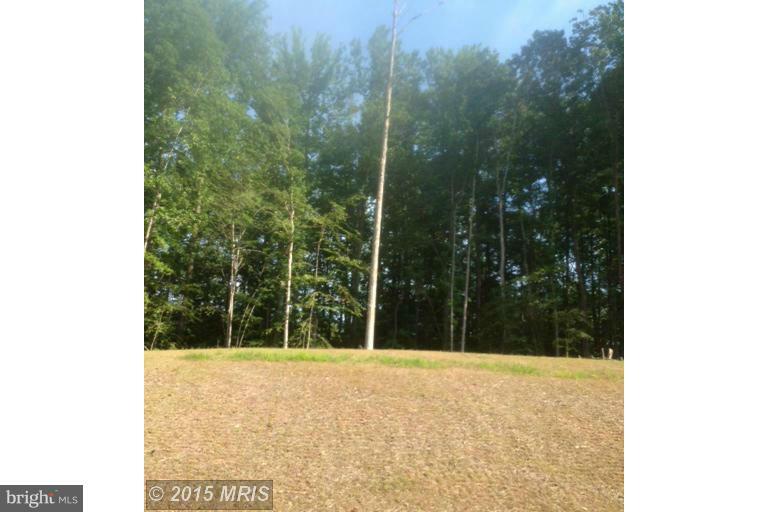 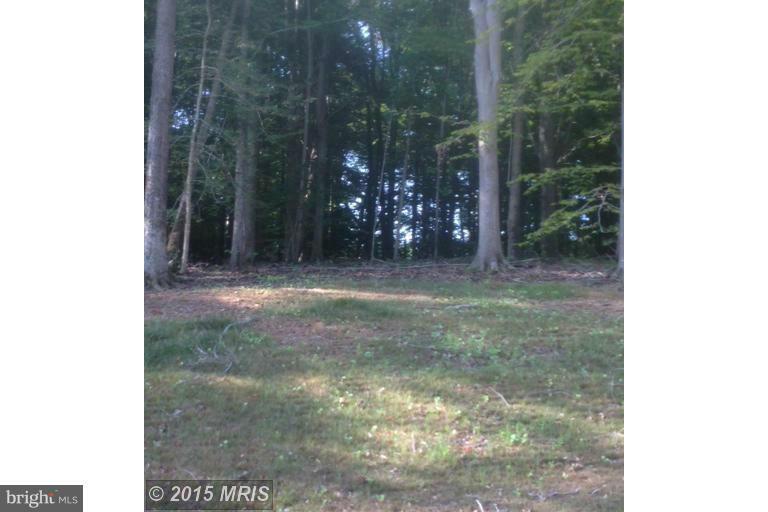 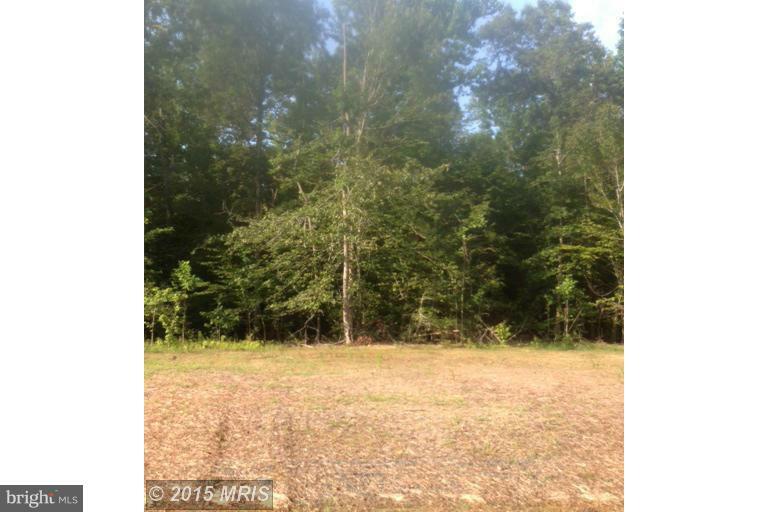 Fantastic location just minutes outside of central Waldorf!